PSVBA 17-Rodney played “lights out” in Las Vegas! We are so proud of the way the girls performed! 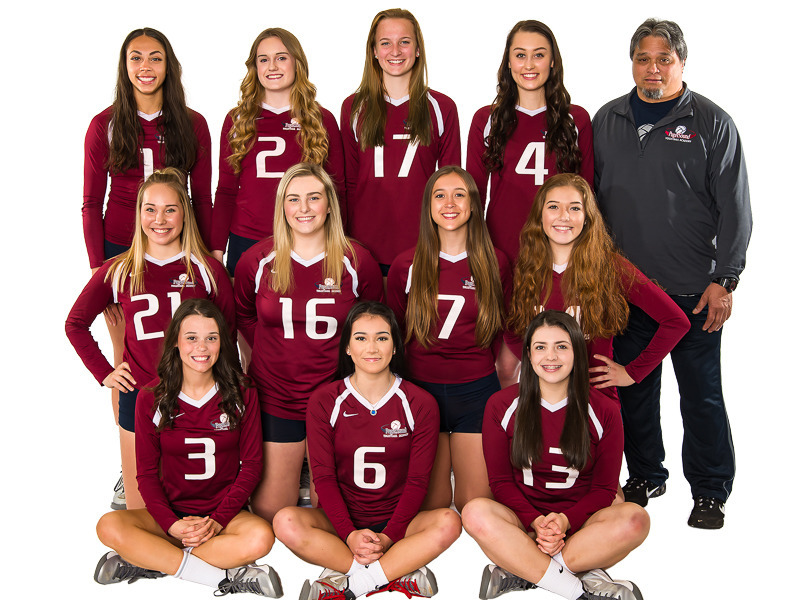 They were in the GOLD bracket on the final day, finishing 5th overall in the 17 USA division. It was a heart-breaking loss in their last match as they were so close to earning a USA Bid to Nationals!